The content is based on the current road traffic on the applicable examination requirements and the learning objectives document as drawn up by the Minister of Transport. 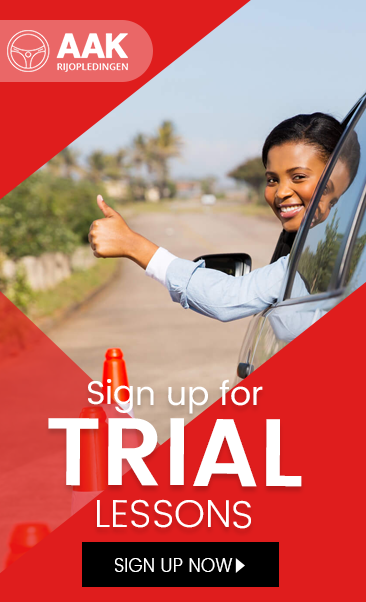 The desired traffic behavior of the passenger exam candidate exists largely in the proper application of traffic laws, defensive and social driving behavior, environmentally friendly and energy-efficient driving. To achieve the result as structurally as possible, the CBR driving procedure B is observed in lessons which promotes good automatic operations and a wide viewing habits. It is described in what to consider before you get in to the car and what actions you must perform when you joined. it is also described about what should be your viewing techniques. If you your viewing techniques can create some space for you to adjust well for all types of scenarios on the road. The operation of the vehicle is also described, so that is to always keep the control over the vehicle The instructor explains you how to keep control of your vehicle and by multiple practices you get the skill and it can be used by you forever. By automating the operations and viewing habits, we also use the correct observation cycle. So if you have a look wrong technique, you have a chance you will not perceive certain important things. Also, it is therefore important that you have adequate knowledge of traffic rules and signs. If you do not or have little knowledge, you can imagine that you perceive incorrect situations than they are in reality.